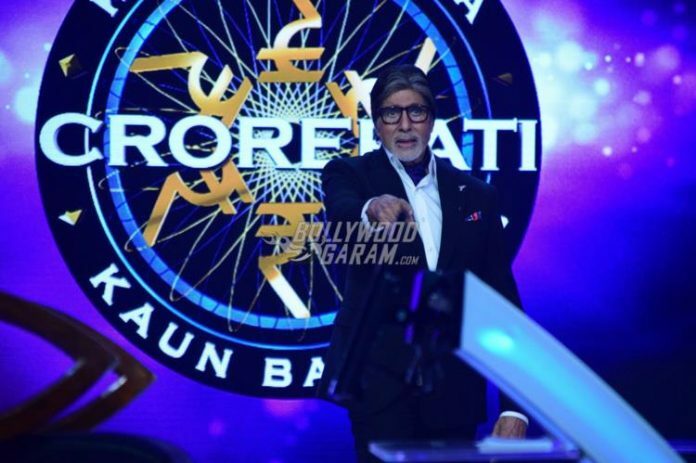 After breaking all the TRP records, the show Kaun Banega Crorepati season 9 has got its first crorepati. Anamika Mazumdar, a social worker from Jamshedpur has become the first crorepati of the season. Upon reaching the crore mark, the social worker was left with no lifelines but came out with flying colors as her answer was right. Even the host, Amitabh Bachchan was amused by the confidence she had. Anamika hails from Jamshedpur and is married with two children. The social worker runs the NGO, Faith in India which works towards the upliftment of women in Jharkhand, especially in the rural areas, since the past three years. At the beginning of the episode, Anamika had said that she would use the prize money for the cause that she supports. The social worker was constantly supported by her mother who was against her taking the bet to answer the question as she did not have any lifelines left. But it was her knowledge and reasoning skills which made her win. Anamika then went for the seven crore question but decided to quit when she realized that she did not have any knowledge about it. Senior Bachchan too was happy with her decision to be satisfied with Rs. 1 crore that she won.